Bought a Single Family home in 2018 for approximately $200K in Hudson, FL. Bought a Single Family home in 2017 for approximately $300K in Zephyrhills, FL. It took much longer to sell our home than we anticipated, but Toni stayed the course. Kept pushing the marketing and ideas to keep our home in front of other agents. Persistence paid off and we sold. Sold a Single Family home in 2015 for approximately $375K in New Tampa, Tampa, FL. Sold a Single Family home in 2015 for approximately $150K in Lutz, FL. Toni was wonderful !! The best realtor in New Tampa ! She was very proficient and very easy to work with. I highly recommend her and I would definitely use her again. 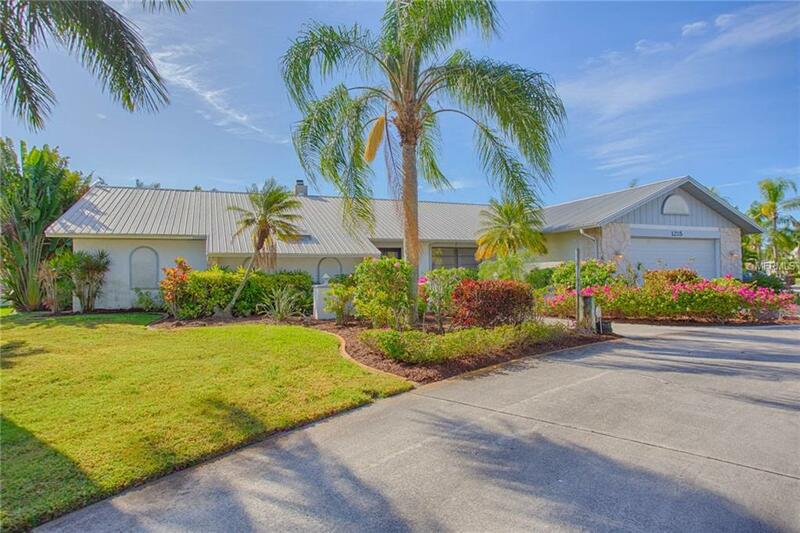 Sold a home in 2014 in Towles Court, Sarasota, FL 34236. Call now at 833-466-3360 or fill out the form below as best suits your needs.